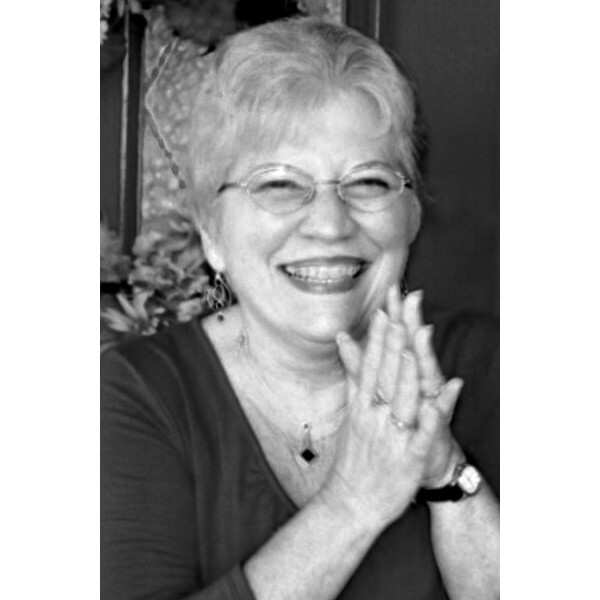 Donna Lee Ouimet (Fagerland) 75, passed away peacefully January 24, 2019. She was born August 25, 1943 in Detroit, Michigan to Leonard and Dorothy Fagerland. She married her love, William Ouimet on December 4, 1965 who preceded her in death in 2003. 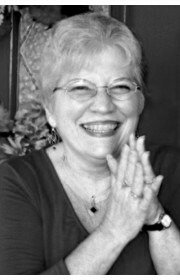 Donna resided in Georgia for 30 years. She was a retired Nutritionist at Kroger and an active member of Acworth Presbyterian Church. Donna was a dedicated mother first and foremost. She treasured her children and embraced every moment with them. She was an extremely caring and kind-hearted woman. Her smile was absolutely unforgettable. She made friends everywhere she went and her customers and co-workers loved her as well. Donna is survived and greatly missed by her sister Judy Celinske (Fagerland), brother Darrell Fagerland, her two children Shelly Ouimet and William Ouimet Jr., her many nieces, nephews, cousins, family and friends. Celebrate her life on Saturday, February 2, 2019 at Acworth Presbyterian Church 4561 Church Street, Acworth, GA 30101. Family and Friends to gather at the church at 12:00 pm, Memorial Service at 1:00 pm and lunch at the church following. Burial will be in Michigan. 3 Comments To "Donna Lee Ouimet (Fagerland)"